“The chemist who designs and completes an original and esthetically pleasing multistep synthesis is like the composer, artist or poet who, with great individuality, fashions new forms of beauty from the interplay of mind and spirit.” -E.J. Corey, Nobel Laureate Prior to Friedrich Wöhler’s 1828 synthesis of urea, organic (carbon-containing) matter from living organisms was believed to contain a vital force that distinguished it from inorganic material. The discovery that organic molecules can be manipulated at the hands of scientists is considered by many the birth of organic chemistry: the study of the structure, properties, and reactions of carbon-containing matter. Organic matter is the foundation of life as we know it, and therefore a fundamental understanding of reactivity at a molecular level is essential to all life sciences. In this class we will survey monumental discoveries in this field over the past two centuries and the technological developments that have enabled them. Catalysis, Solar Energy, and Green Chemical Synthesis will provide a fun and intellectually stimulating hands-on experience that instills a historical appreciation for the giants whose trials and tribulations have enabled our modern understanding of chemistry and biology. Students will learn modern laboratory techniques including how to set up, monitor, and purify chemical reactions, and most importantly, how to determine what they made! Experiments include the synthesis of biomolecules using some of the most transformative reactions of the 20th century and exposure to modern synthetic techniques, such as the use of metal complexes that absorb visible light to catalyze chemical reactions, an important development in the Green Science movement. Finally, industrial applications of chemistry such as polymer synthesis and construction of photovoltaic devices will be performed. Daily experiments will be supplemented with exciting demonstrations by the graduate student instructors. 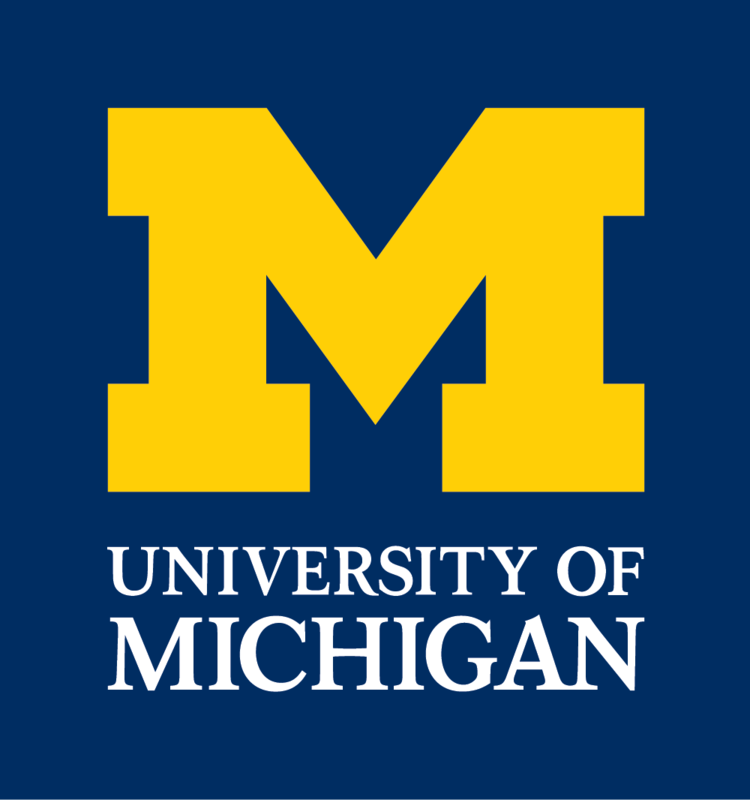 This course will introduce you to the techniques and concepts taught in the first term of organic chemistry at the University of Michigan. The emphasis is on lecture-based learning, small group learning, and independent presentation of problems that you have solved. While laboratory exercises will be done, they are not the main focus of the course. Topics to be covered include nomenclature and how molecules are organized structurally, including their connectivity, options for stereochemistry, and conformational manipulation. We will also explore chemical transformation by learning how to draw complete curved arrow mechanisms for some of the most fundamental reactions in organic chemistry: acid-base chemistry, nucleophilic substitutions, electrophilic additions, eliminations, and electrophilic aromatic substitutions. The emphasis will be on exploring concepts through problem solving (there will be lots of practice problems to do! ), and you will have an opportunity to take examinations given to college students. Students will be able to explore the chemistry in various laboratory applications; we will also be covering the basics of infrared spectroscopy and NMR. By focusing on the concepts and trying some of the techniques, students will gain a better understanding of what organic chemistry is and how to enjoy it. This course will be divided into three units: applications, properties, and techniques. The first unit will introduce students to surface science that exists within the human body, surfaces in modern science and technology, and surfaces found in everyday life. Our bodies contain many different surfaces that are vital to our well-being. Surface reactions are responsible for protein interaction with cell surfaces, hormone receptor interactions, and ling function. Modern science has explored and designed surfaces for many applications: anti-biofouling surfaces are being researched for marine vessels; high temperature resistant surfaces are important for space shuttles; and heterogeneous catalysis, studies by surface reactions, is important in industry and environmental preservation. The usefulness of many common items is determined by surface properties; contact lenses must remain wetted; while raincoats are deigned to be non-wetting; and coatings are applied to cookware for easy cleanup. The second unit will examine the basic properties of surfaces. Lectures will focus on the concepts of hydrophobicity, friction, lubrication, adhesion, wearability, and biocompatibility. The instrumental methods used to study surfaces will be covered in the last unit. Traditional methods, such as contact angle measurements will be covered first. Then vacuum techniques will be examined. Finally, molecular level in situ techniques such as AFM and SFG will be covered, and students will be able to observe these techniques in the lab. Multimedia PowerPoint presentations will be used for all lectures. By doing this, it’s hoped to promote high school students’ interest in surface science, chemistry, and science in general. A website introducing modern analytical chemistry in surface and interfacial sciences will be created. From grocery bags and food packaging to contact lenses and therapeutics, there is no doubt that polymers have had a positive impact in our lives. Most of these polymers are made from petroleum-based feedstocks, which are dwindling in supply. And although some plastics are recycled, most of them end up contaminating our lands and oceans. Through hands-on lab work and interactive lessons, this class will introduce the future of polymer science – that is: polymers made from sustainable materials that ultimately biodegrade! Students will conduct research experiments to make, analyze, and degrade renewable plastics. We will also examine commercial biodegradable materials and plastics used for energy and environmental remediation, and practice science communication through a creative stop-motion animation project.